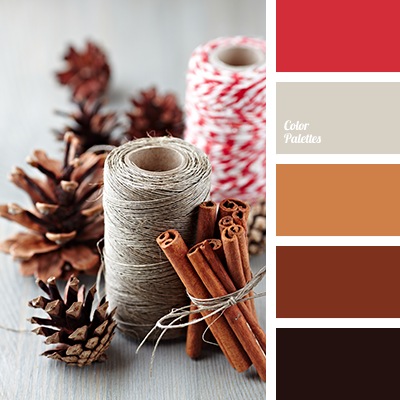 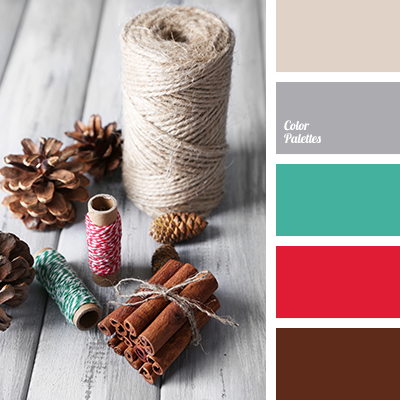 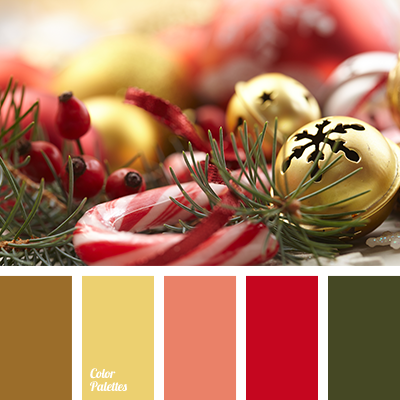 beige, bright and pastel shades, burgundy, camel skin color, cinnamon color, color mountain echo, color of berries, color of berry jam, color of coffee, color of umber and khaki, colors of autumn 2018, gray, Red Color Palettes, saturated red, scarlet. 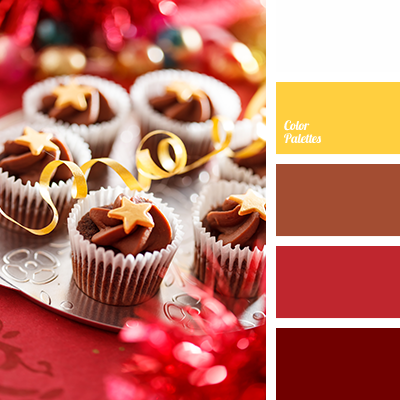 bright gold, bright yellow, burgundy-brown, christmas palette, color of chocolate, color of gold, New Year palette, New Year's colors, red and gold palette, Red Color Palettes, saturated red, shades of brown, White Color Palettes, Yellow Color Palettes. 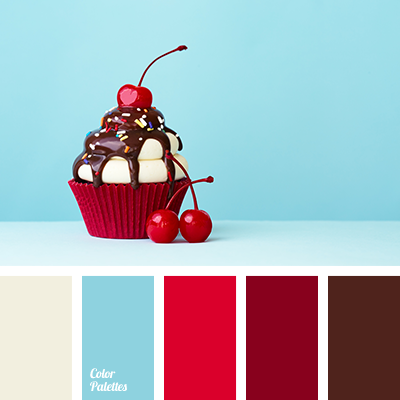 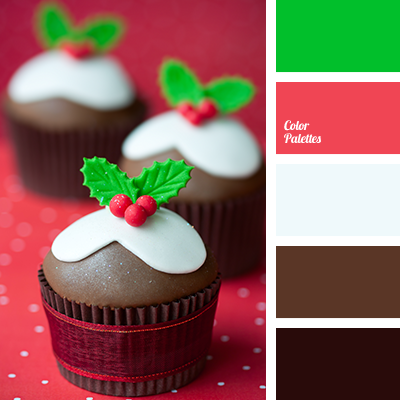 bright red, bright scarlet, brown, chocolate, chocolate color, christmas palette, color of capcakes, color of New year, dirty white, green, lime green, palette for a New Year, Red Color Palettes, scarlet color, shades of brown. 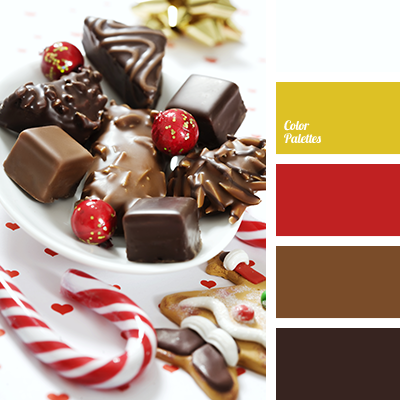 brown, chocolate brown, color matching, color of dark gold, color of New year, color of spruce, color of spruce needles, color solution for the New Year, coral, dark green, green, palette of New Year colors, Red Color Palettes, saturated red, warm gold, warm yellow. 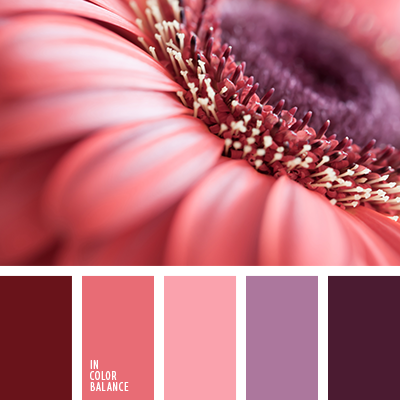 burgundy, color of blood, color selection for repair, color solution for home, dark-violet, lilac color, pink, purple, Red Color Palettes, saturated burgundy color, shades of pink, shades of red, shades of violet, wine.